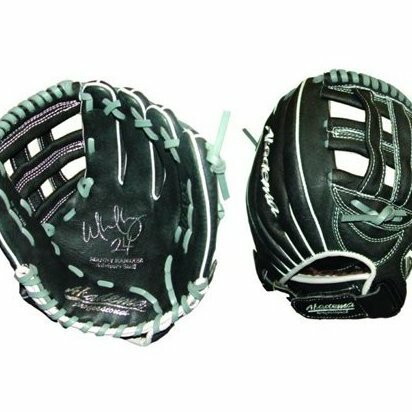 Webbing: H-Web--Allows you to see into glove, assuring reception of the ball. Material: Full Grain Soft Leather--. Model Number: Ajt99. User: Adult.